Planning for the inevitable power outage can be thought of as a continuum from no backup power to complete coverage of all circuits in all locations. There is no single point on that continuum that is right for every business. How many locations do you have in each priority area? Can each area be divided into smaller, contiguous territories to provide the best possible coverage with the fewest number of physical locations? Determining how much backup power will be required for each location can be a complex process. Always consult a professional for proper system sizing. For “Full Operation”, the backup system must have an amp rating greater than the total of the electrical loads in each facility. For “Limited Operation”, all electrical loads to be backed up must be taken into account. Since the power (amps) required to start some loads (air conditioning, refrigeration, etc.) will be significantly higher than operating amps, the system will need to be sized to handle starting amps as well as running amps. 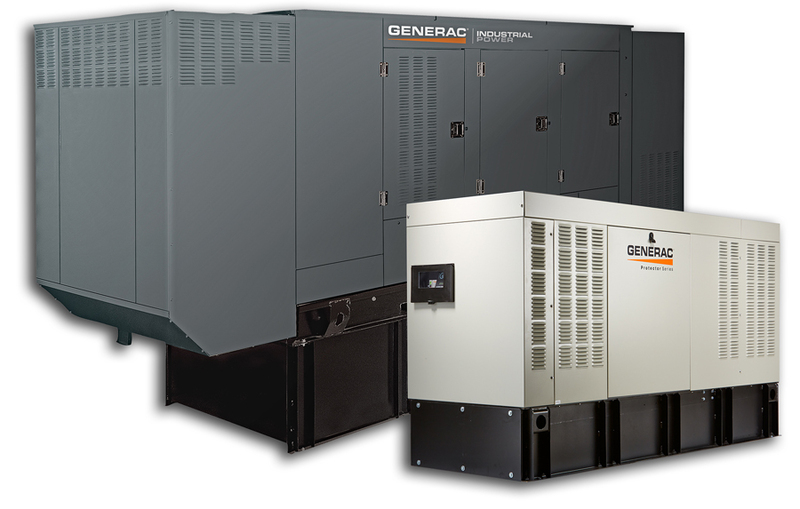 For more information on backup power contingency planning for your business, contact South Shore Generator. Not long ago, hospitality needs were simpler: nice room, clean sheets, more towels. Today expectations are much different, and they’re driving a huge need for next-generation backup power. Whether traveling for business or leisure, hospitality guests expect fast, reliable Wi-Fi, digital reservation systems, mobile check-in, mobile concierge services and more. Add the emergence of new all-in-one entertainment complexes, and hospitality has become a whole new world. Every hospitality facility needs to be ready to run without utility power in the case of severe weather, weakness in the grid or even construction accidents. We know there's a lot to consider. That’s why we make it easy. Contact us today and we'll take care of you every step of the way. Health care facilities managers must consider a number of factors when it comes to installing and using emergency power generators. When hospitals cannot maintain power, they place the lives of patients, employees and visitors at risk. Loss of communication is another concern, as is loss of key data. In addition, the impact of major weather events has shined a spotlight on a complex situation. Moreover, as the health care industry moves to a hub-and-spoke model to provide more localized care, there is an increasing need for backup power at off-site facilities, thus ensuring that critical procedures are not interrupted in the event of a utility outage. Government regulations are in place to make sure that off-site facilities have emergency power-generation equipment available, be it on a smaller scale. Ambulatory surgery centers are required by local and state codes to have emergency power. The same National Fire Protection Association (NFPA) 110 standards apply to these locations as for a Level I trauma center. Emergency power must be available within 10 seconds to Life Safety and Critical Branch loads if a utility failure occurs. These same standards apply to some limited care and long-term care facilities. Generators, switchgear and fuel systems should only be installed in hospital locations where they are protected from inclement weather, floods, earthquakes and fire, according to Chisholm. This requirement rules out most basement and rooftop placements. Also, administrators must decide what services they are required to provide per agreements with other hospitals, state and local municipalities and for how long, in the case of an extended utility outage. This could dictate the type of fueling system options (natural gas, diesel or a combination of both) and tight compliance with EPA Tier 4 regulations on the latest diesel engine designs. Contrary to popular belief, the newer natural gas- and propane-powered sets can be used on selected projects in several states. Hospitals typically require multiple generators because of their size and the importance of power to overall operations. As a result, paralleling switchgear is important to meet their sequence of operation. Switchgear — tailored to specific needs — provides hospitals with the ability to control power for their existing load while ensuring that they’re covered for unforeseen events. A key paragraph in NFPA 110 requires that hospitals restore power to essential life safety loads in 10 seconds or less. Most technological advances in generator engine and alternator design during the past 10 years involve controls. The monitoring and controlling features of generators have allowed operators to understand and do much more with their units. The controllers also have increased the capability of onboard paralleling features to reduce the need for expensive switchgear. The latest generator-set controllers from Kohler Power Systems are robust, intuitive and easy to use. They offer generator-set controllers to parallel and load manage different types of fuel systems. 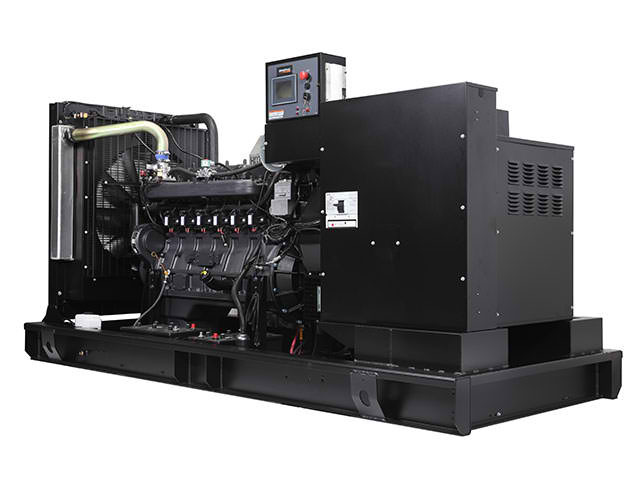 For example, paralleling a 500-kilowatt (kW) diesel generator with a 200-kW natural gas generator is a relatively simple process. 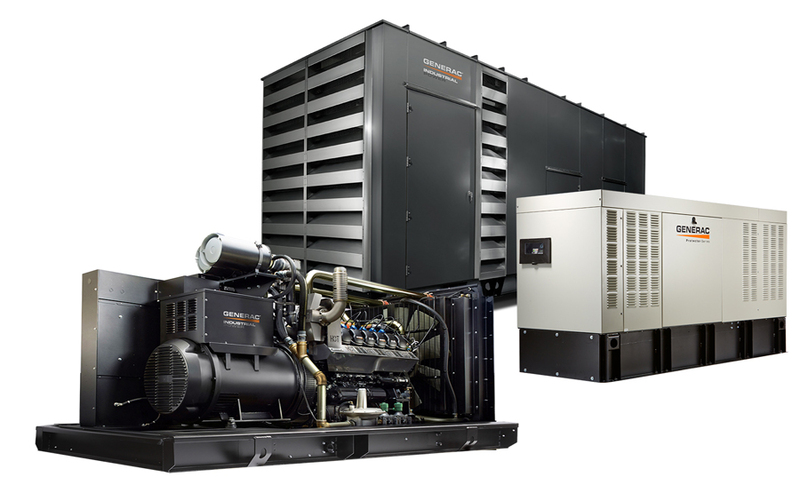 Customers also have the ability to add different size generator sets to expand their system as their facilities grow. There is more demand from hospitals for integrated emergency power systems from a single supplier — everything from the generator set to the paralleling switchgear/controls/automatic transfer switch to the uninterruptible power supply. There is also more interest in natural gas solutions for load management and cogeneration, which leverages waste heat from the generator-set package for facility heating or the production of chilled water. More dual-fuel generator units, which run on diesel fuel and natural gas, are being used in hospitals. The big attraction of this technology is extended run times. The health care facility is able to enjoy the benefits that an endless fuel supply of natural gas brings without exposure to disruption that a utility connection brings. This approach also gives facilities managers the ability to maintain a smaller amount of on-site diesel fuel. Dual-fuel sets actually can double the time a hospital stays on emergency power, experts agree. Also, if a natural gas connection is shut off, the generator can still run on full diesel, which makes for a win-win situation. Hospitality has Gone High Tech. Back Up Systems Have Too. We know there's a lot to consider. That’s why we make it easy. Contact South Shore Generator today and we'll take care of you every step of the way.